What does 710 Friendly Mean? 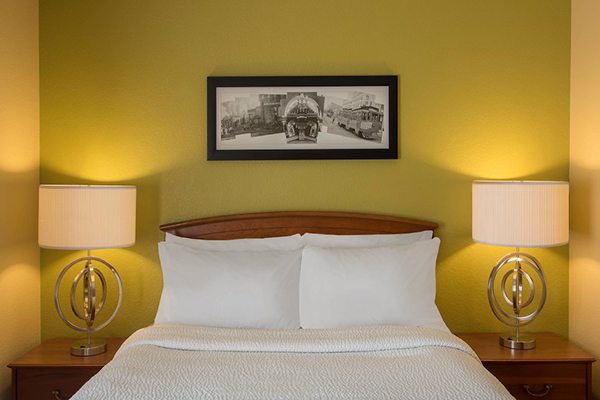 If you’ve come across the term “710 friendly” in cannabis culture, you may know that “420″ has become a universal code for “weed-related.” 420 has a long history of referring to cannabis and cannabis activities, and “420 friendly” has long been used as a signal that the residence, business, event or otherwise is accepting of the cannabis culture. More recently, another three-digit code has become popular weed slang within this same community. 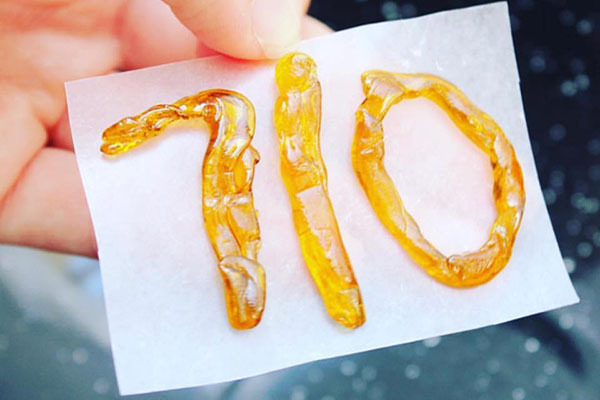 You may have heard the terms “710”, “710 friendly” or seen it as a combination such as “420/710”. 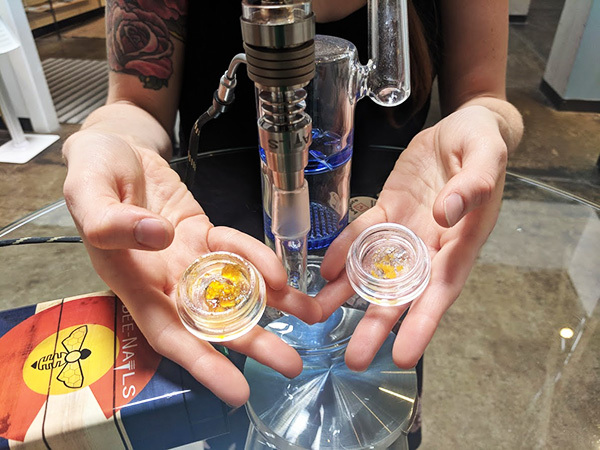 710 is used to reference the cannabis community in a more specific way that highlights concentrates and dabbing – a niche form of cannabis and a particular method of consumption, respectively. Something that is “710 friendly” is specifically highlighting that they are friendly to the concentrates community within the cannabis culture. The term 710 comes from the old oil caps on cars. If flipped upside down, OIL becomes 710. Which makes sense, since 710 is used to refer to concentrates (oils, distillates, live resin, terpene extracts, etc.) 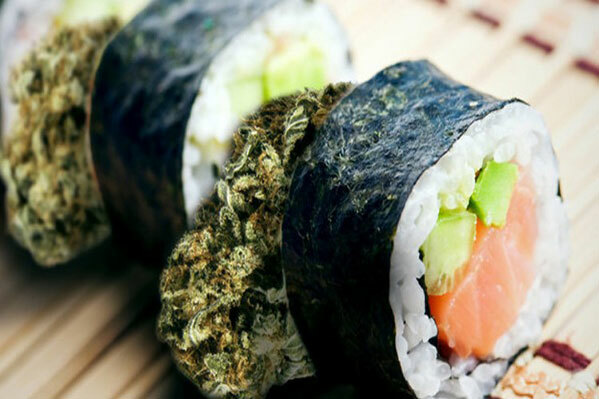 which often come in the form of oils and resins, extracted from cannabis plants. 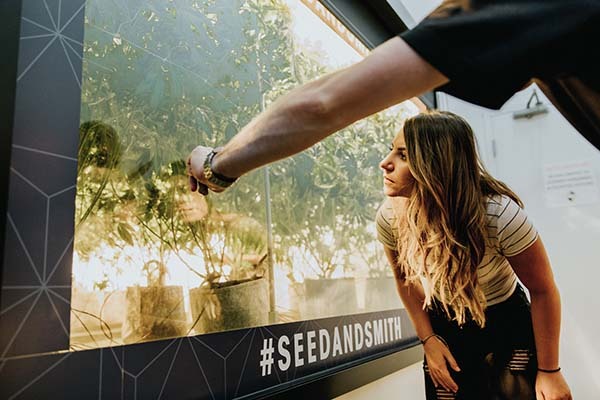 It started as simple as that, but the term has since grown to have a loyal following and become a cultural symbol, representing not only dabs and cannabis oil, but also 710 friendly gatherings and lifestyle brands. 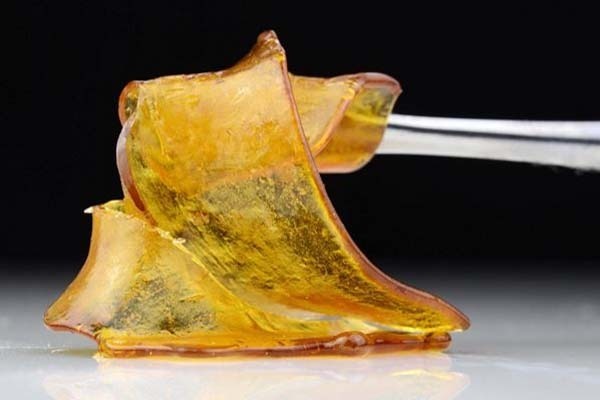 These concentrate consumers that identify with 710 and dab regularly are among a smaller group of cannabis consumers, and the identity that the number signifies not only that cannabis is being consumed, but that cannabis is being consumed in their preferred format. 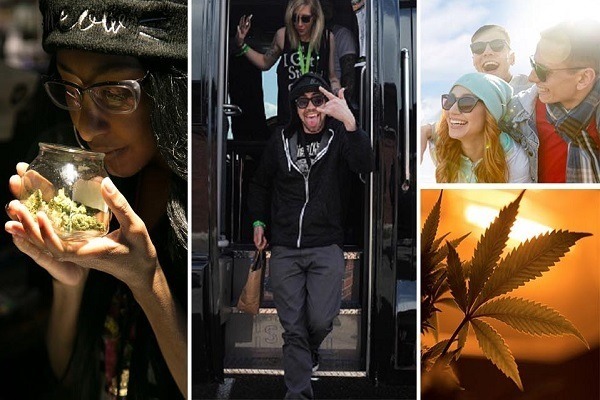 This community has grown in large part online, thanks to mediums like Instagram, where hashtags such as #710society, #spOILed, #710society, #dablife and #loyaltotheOIL make it easy to find people with similar interests and connect instantly. 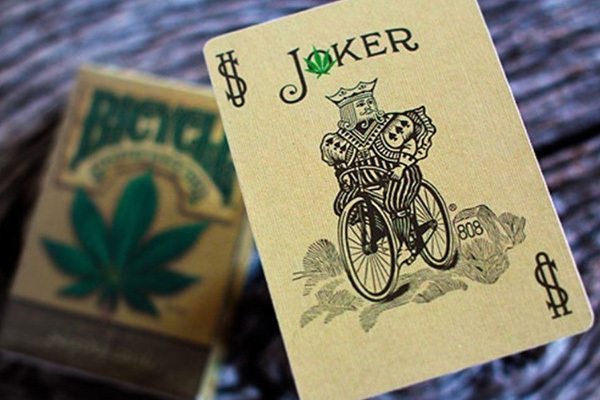 While 420 friendly means that smoking cannabis is acceptable, 710 friendly can be interpreted as both cannabis friendly and smoke-free, depending on the situation. 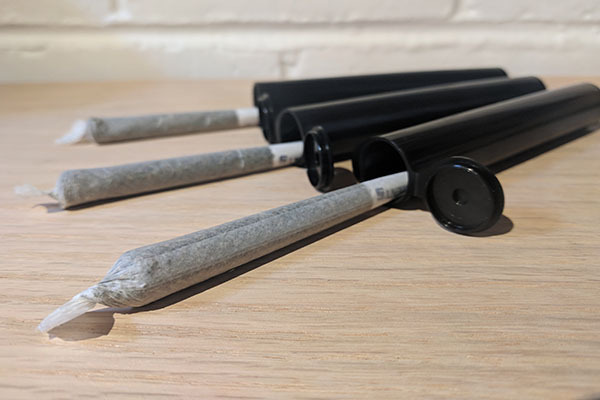 It’s also indicative of heavy cannabis consumption; concentrates are not considered to be a beginner’s option when it comes to enjoying cannabis. 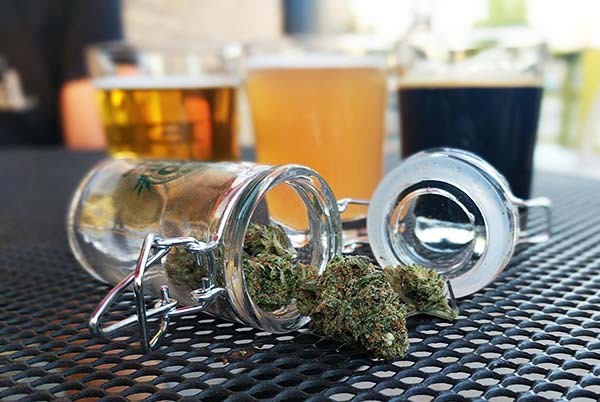 Prior to cannabis legalization, smoking laws targeted at maintaining smoke-free establishments and avoiding secondhand tobacco smoke were written without specifying what kinds of smoke were prohibited (at the time, there was no need to differentiate). 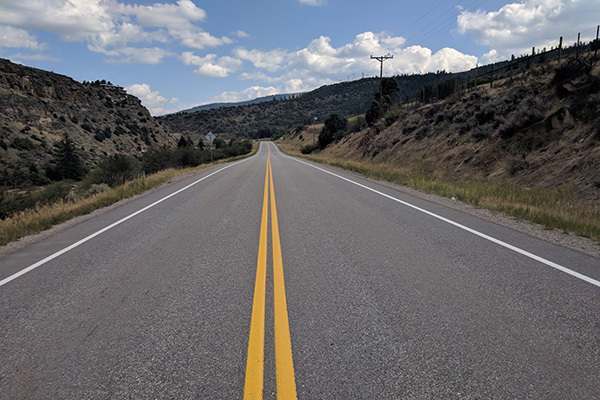 As a result, these laws intended to protect clean indoor air have also prohibited consuming cannabis in traditional, combustible methods such as joints, pipes, and blunts. 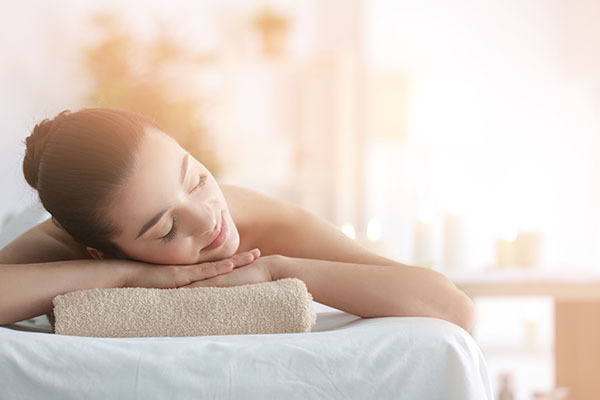 Vaporizing – or heating without flame – uses a variety of heating element combinations to heat cannabis to a point where cannabinoids are released without any combustion or smoke, thereby alleviating issues with indoor smoking bans. 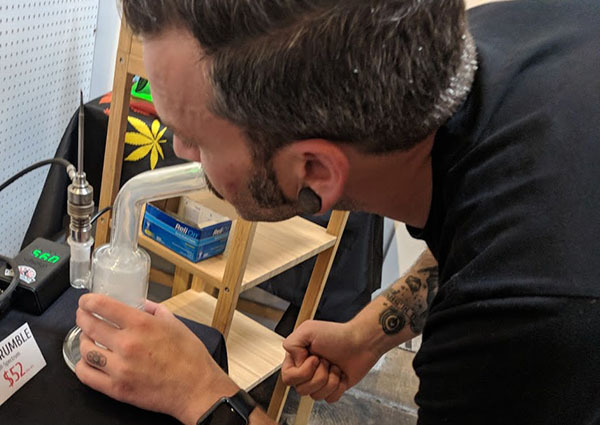 While raw cannabis flower can be vaporized, many cannabis consumers have trended towards vaporizing concentrates due to the ease and discretion that come along with it. Vaporizing flower can often require expensive, large tabletop devices, whereas 710 friendly devices are often small enough to fit into your pocket. Most dispensaries have vaporizer cartridges that are prefilled with terpenes, distillates and even solventless options. Additionally, dab waxes and oils can be vaporized using a traditional water pipe with a quartz attachment rather than a slide or bowl. Businesses have also begun to take note of the difference being 710 friendly can make when it comes to applying for consumption licenses. 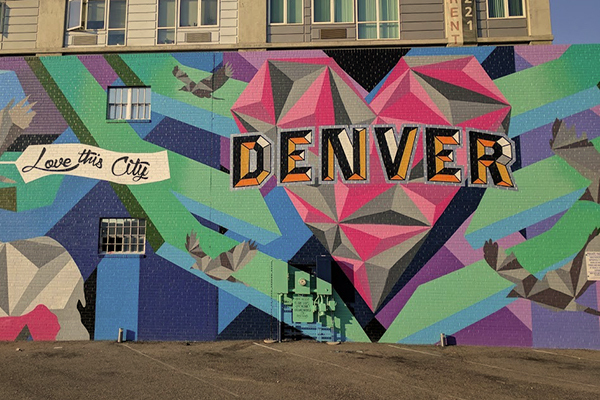 In Denver, CO, there are a growing number of legal places to smoke weed in vapor form only, including businesses like Vape n Play, which is slated to open its doors before the end of the year. These businesses are being awarded licenses to allow vaporization only, making them exclusively 710 friendly. So, 4/20 is a big holiday. Is 7/10 a holiday now as well? Not quite. 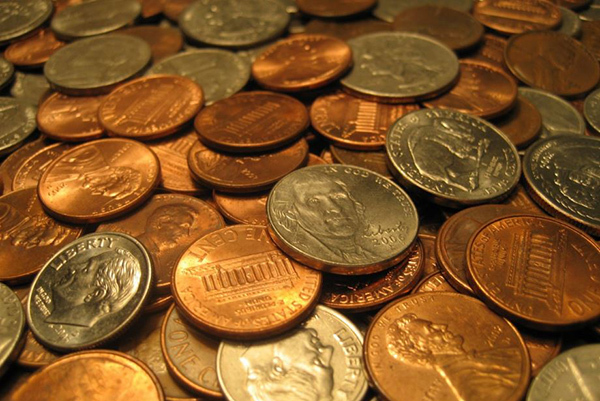 While many consumers are becoming more 710 friendly, the large majority of cannabis consumers are relatively unfamiliar with concentrates, accounting for just over 20% of the overall cannabis market in 2016. 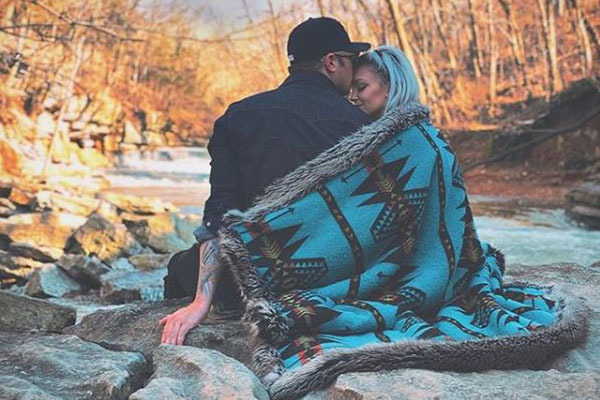 New consumers are often less likely to loyally celebrate a day devoted to smoking dabs specifically than they would be a day like April 20th that has a history of being devoted to the entire cannabis culture. 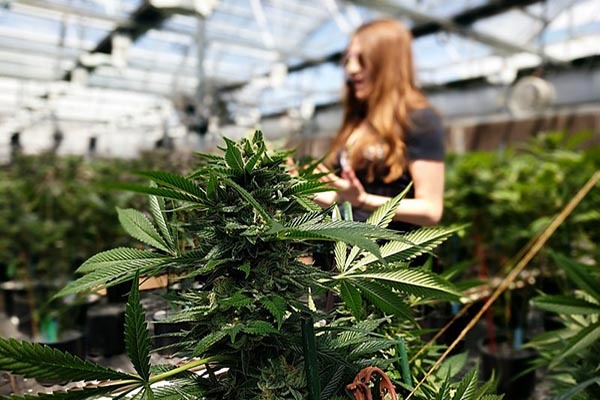 While many consumers, shops and brand host events and recognize July 10th with special sales and promotions, the holiday itself is nowhere near as influential or recognized as its big brother, 4/20. 710 is more niche, and more targeted to a select group within the cannabis community. If you enjoy concentrates – particularly in dab form – then the number 710 is a welcome sign that you have found the right place. 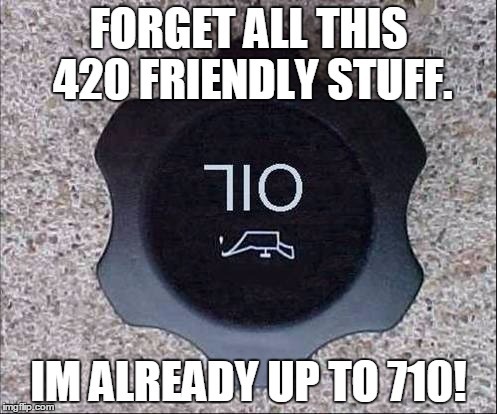 How 710 friendly is your favorite spot? 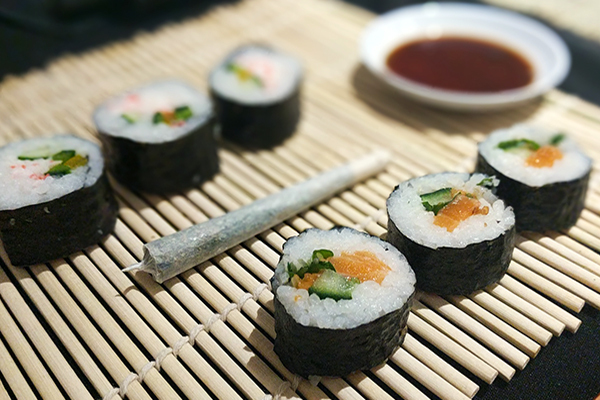 Are Pre-Rolled Joints Worth It?